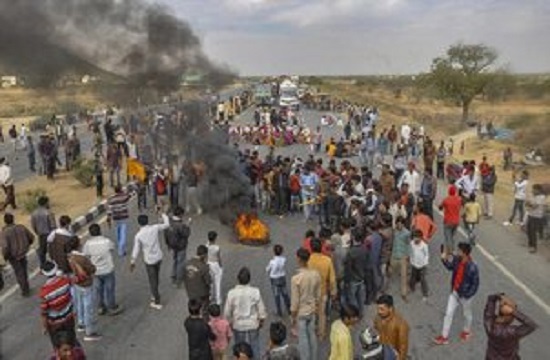 Violence broke out in Dholpur district as unidentified miscreants fired 8-10 rounds in the air while a blockade on the Agra-Morena Highway was in place, Superintendent of Police (SP) Ajay Singh told. 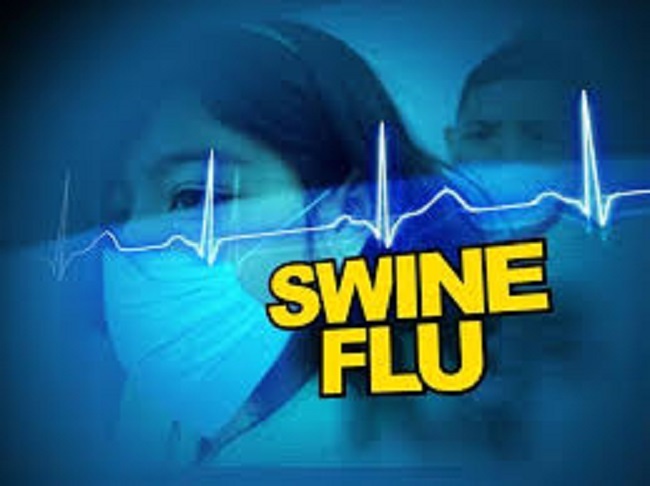 Kutch registers two Swine Flu cases. 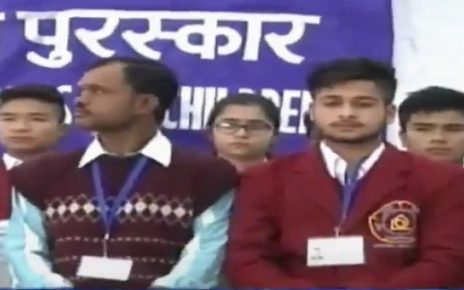 With 10 cases of Swine Flu in a week, health department is on run to curb the disease.